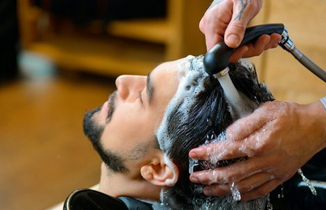 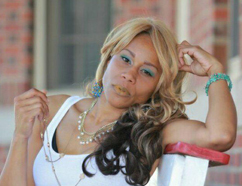 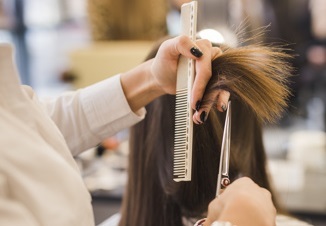 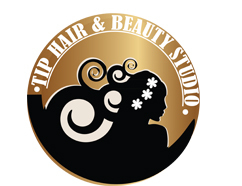 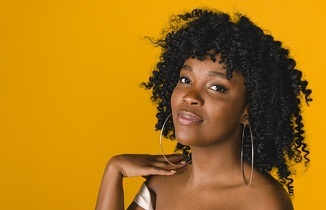 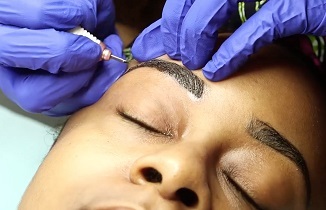 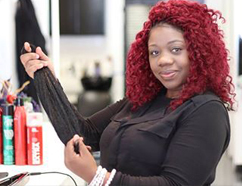 Tip Hair & Beauty Studio located around Marietta, Smyrna and Kennesaw GA, has a dedicated team offering you excellent haircut, hair coloring and beauty care services for both women and men. 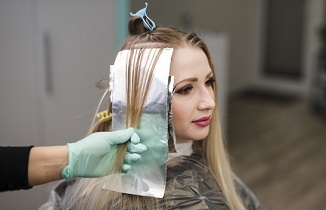 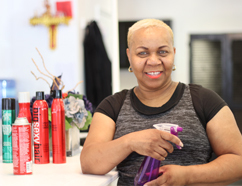 Call us at 770-694-6699 and we look forward to meeting you in our Salon in South East Cobb, GA.
At our salon, we offer a warm and inviting environment while using top quality products. 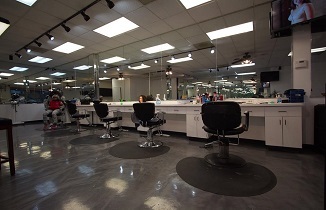 We strive to provide superior services to ensure customer satisfaction.